CONTINUING the sweep northwards in a quest to cover the railways of the whole country, Middleton Press completes its survey of south Lincolnshire with this volume centred on Stamford. An architectural gem of a town, whose historic fabric has not suffered too badly from the indignities of 20th century redevelopment, Stamford possessed two stations until 1957. Both buildings survive, although only the former Midland Railway platforms are used by trains today, the ex-Great Northern station in Water Street having been converted to residential use. There was, in fact, a third station, opened by the MR in Water Street for Peterborough services in 1846, but that lasted only a couple of years until the line to the west was completed. It pre-dated the advent of railway photography, but the book does include an illustration of the MR’s station at Peterborough Crescent, which closed to passenger traffic as long ago as 1866. Today, Stamford is a vibrant station on the Peterborough to Leicester route, attracting almost a third of a million passengers a year and witnessing a steady flow of through freight traffic. The railway bookseller business of Robert Humm is no longer there, having moved into the town centre last year, although the signalbox Mr Humm formerly used for document storage still stands. 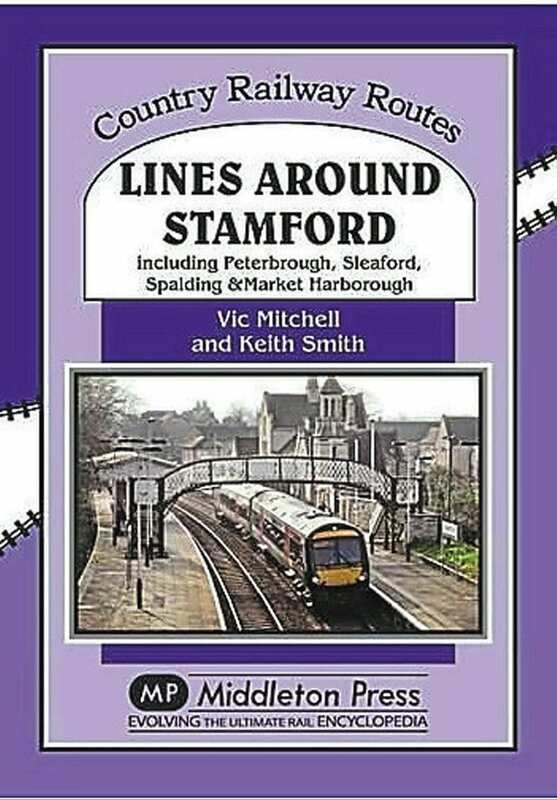 But this book is far more than the illustrated story of Stamford itself (in fact, both stations together account for only 11 of its 96 pages). 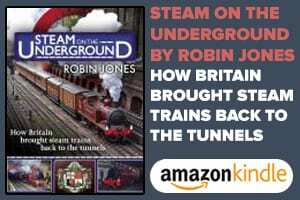 As the title implies, it covers routes around the town, including the full length of those to Market Harborough, Peterborough, Sleaford and Wansford. 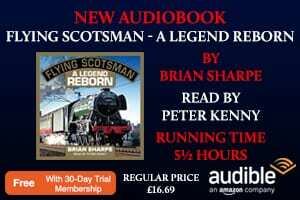 The opportunity has also been taken to cover the Spalding to Murrow section, left out of the publisher’s Branch Lines Around Spalding book, even though that line cannot really be said to be in the Stamford area at all. The volume is in keeping with others in the series, comprising a mixture of ancient and modern photos, maps, timetables, tickets and brief but reasonably informative captions. One of the strengths of the Middleton series is the unearthing of rarely seen images, three of the most notable being a ‘snack box ticket’ (issued by the LMS in 1937 to boys travelling from London to Uppingham public school); a shot of the little-known Wilsthorpe Halt, near Essendine; and an early-1950s photo of three cars effectively ‘penned in’ between two separate sets of closed level crossing gates at Walton, near Peterborough. Middleton Press, Easebourne Lane, Midhurst, W Sussex GU29 9AZ; Hardback; 96pp; 239 x 170mm; ISBN 978-1-908174-98-7; £18.95. 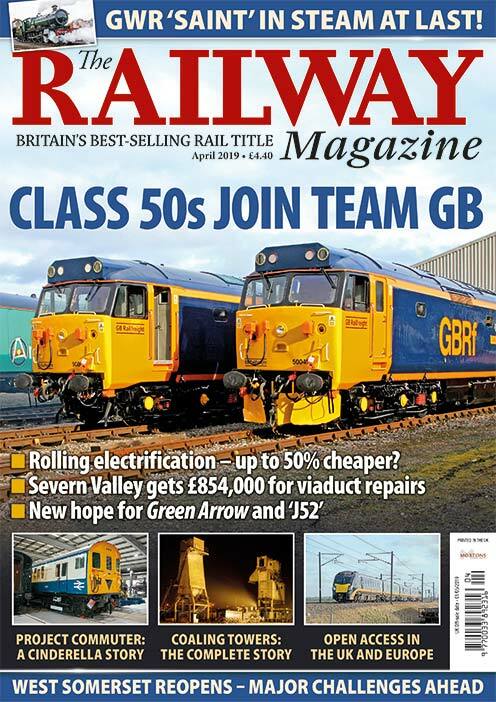 Read more Reviews in February’s issue of The RM – out now!